Discover Red Cross’ new cook book “Taste of Cultures” – a compilation of recipes and stories from former refugees now living in New Zealand Aotearoa. Open “Taste of Cultures” and discover the delicious food and unique stories behind each chef and their recipes. This book is much more than a recipe book – it’s a journey of people and their stories. 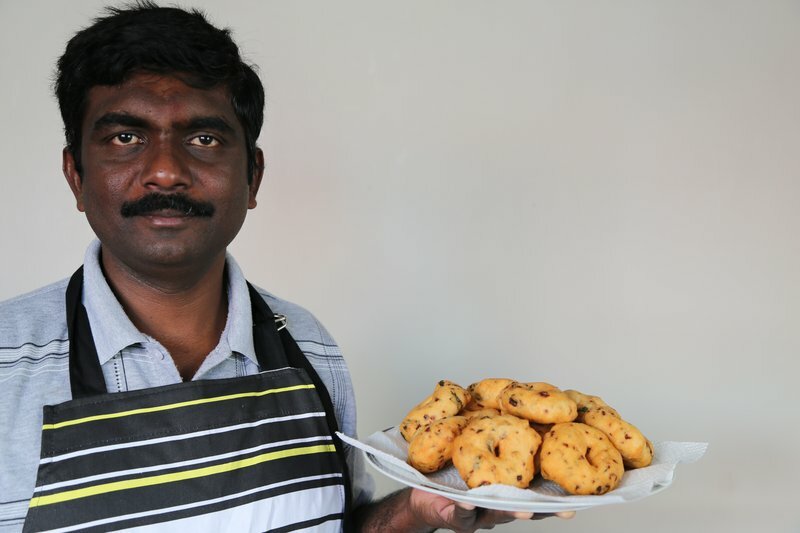 Former refugees now living in New Zealand have shared some of their traditional recipes that, for many families, have been passed on from generation to generation. "Taste of Cultures" explores their traditions, their culture, their journey and their new life in their new home. These 29 mouth-watering recipes from Colombia, Iraq, Syria, Afghanistan, Burundi, Rwanda, Ethiopia, Somalia, Myanmar, Sri Lanka, Cambodia and Poland will make you want to cross the world, or simply the street, to discover more about these cultures. You’re bound to have some neighbours with stories as unique as the ones in this book. By purchasing a cook book and getting all these delicious new recipes and heart-warming stories, you will also be making a contribution to all the good work of New Zealand Red Cross, both in New Zealand and overseas. We thank you for your donation. “Taste of Cultures” is available for purchase on our online shop and in your local service centre for $25. New Zealand Red Cross is the primary provider of community refugee resettlement in New Zealand.